I am writing a pdf report. I have the following list. The problem I have is the underline to add extra emphasis. It seems out of fashion to underline for emphasis, though I admit there's not much more to it than that. Alternatively, I could drop the numbers in the list (they're not strictly necessary). 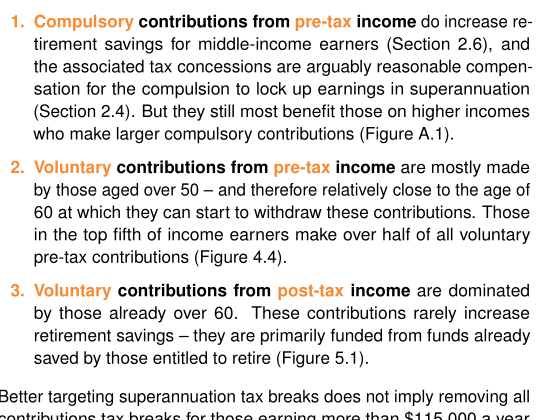 However, I feel that this is less clear (and it's hard to defend the use of the indent). 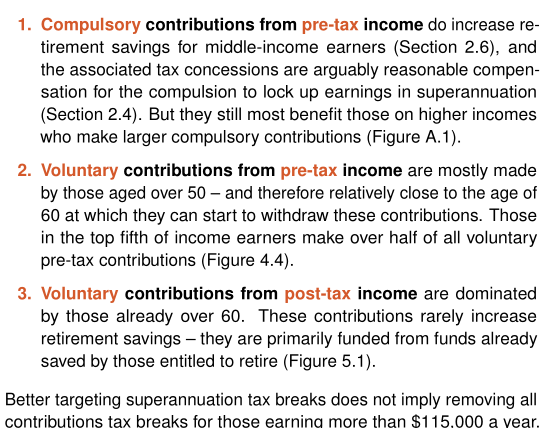 Dropping the boldface in ... income would be a last resort, as the effect of highlighting that text is more important than the additional emphases which are currently underlined. I cannot change the typeface (unless there's a very similar typeface). How should one emphasize these parts of the text? Are there other methods to emphasize boldface in sans serif typefaces? I don't think it does, actually. The italics make it feel like those words are specific terms that we've learned about previously in the document and should take note of when they appear. APA Style would probably categorize these as "key terms", as discussed in this post. A key term italicized in an APA Style paper signals to readers that they should pay close attention. This might be because you are defining a word or phrase in a unique manner or simply because the term is key to the understanding of your paper. Another option: Drop the bold and use color for the whole emphasised string, then bold or italic the extra-emphasised words. Using color isn't a bad option but if the whole string being emphasised is more important than the specific words I would keep the whole emphasised string the same color (wether that is the same color as the full paragraph or not). The color change is a bigger contrast than regular/bold text, which has the effect of emphasising the colored words more than the bold. Personally though, I would just go with either of the first options (I agree with you re the underlining, so just using bold/italic would be my choice). The emphasised string is a part of the larger paragraph and changing colors and adding too-much emphasis breaks the flow of reading and makes it all a bit awkward to read—In my opinion. Why not use bold for only the words that change? 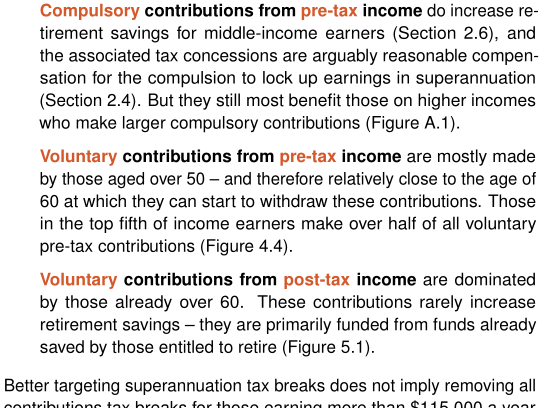 Compulsory contributions from pre-tax income do incididunt ut labore et dolore magna aliqua. Ut enim ad minim veniam, quis nostrud exercitation ullamco laboris nisi ut aliquip ex ea commodo consequat. 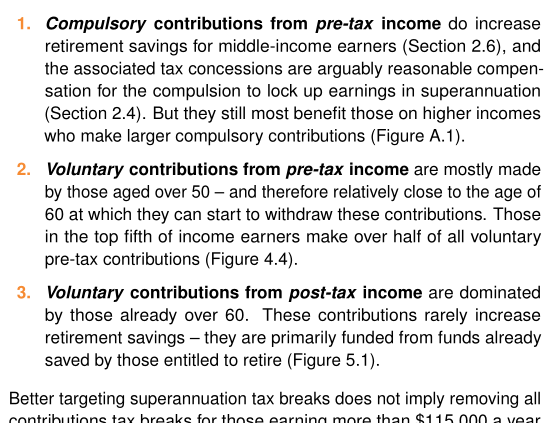 Voluntary contributions from pre-tax income do incididunt ut labore et dolore magna aliqua. Ut enim ad minim veniam, quis nostrud exercitation ullamco laboris nisi ut aliquip ex ea commodo consequat. 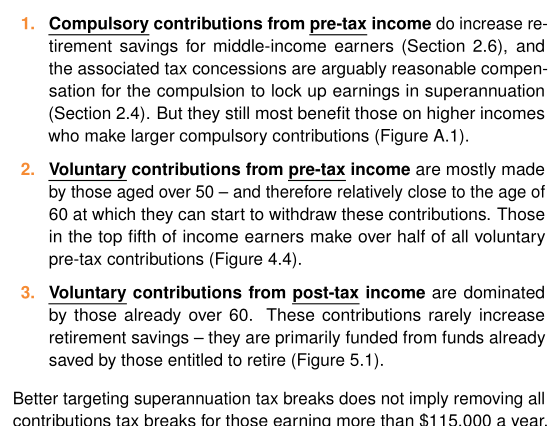 Voluntary contributions from post-tax income do incididunt ut labore et dolore magna aliqua. Ut enim ad minim veniam, quis nostrud exercitation ullamco laboris nisi ut aliquip ex ea commodo consequat. This draws the eye to the distinctive part and reduces the number of words that the the has brain must read and inrepret to determine which paragraph applies to the case the reader is interested in. Not the answer you're looking for? Browse other questions tagged fonts typography sans-serif bold or ask your own question. Identify Panini album 2014 sans-serif font? What is this sans serif monospaced font? Page header/footer in sans-serif font; body in serif? What Sans Serif font is this?